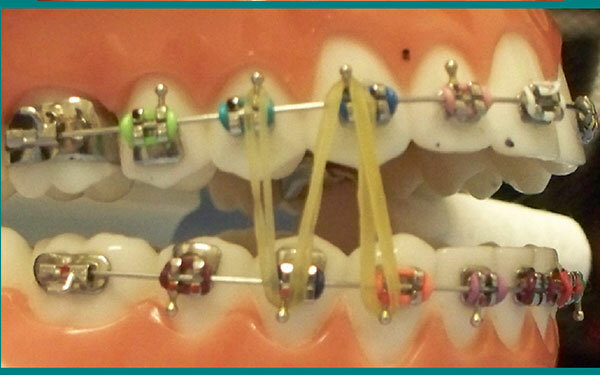 Below are several ways that you may be instructed to wear your elastics. 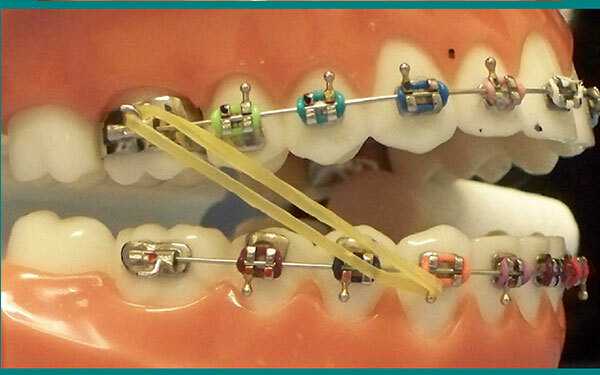 If you have any questions regarding how to wear your elastics do not hesitate to call the office or stop by for clarifications. 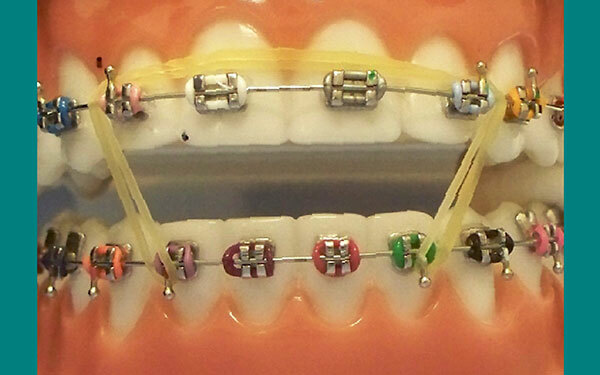 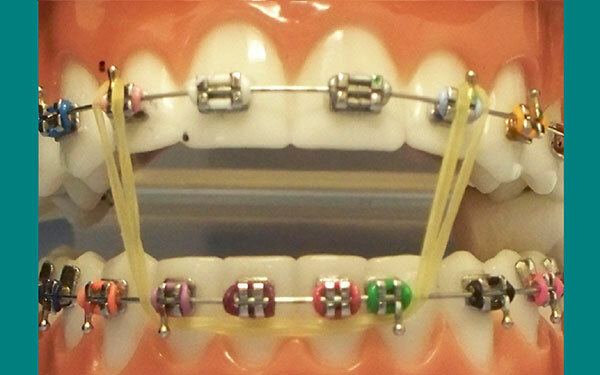 Wearing elastics incorrectly can do more harm than good so when in doubt ask us! 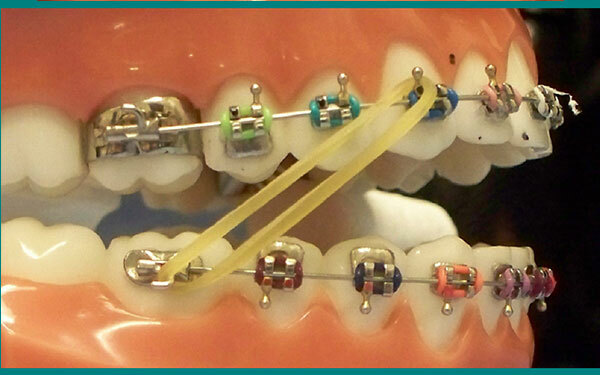 Elastics are to be worn as instructed 24/7 EXCEPT when you eat or brush your teeth. 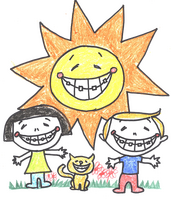 Replace them through out the day when you remove them for meals if you run out, come by or call and we can get you some more.